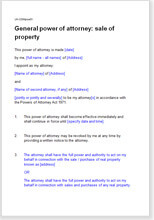 Use this power of attorney document to delegate to your attorney, the task of selling your real property. This document is meant to address a peculiar situation when you want to appoint a Power of Attorney for disposal of or selling of a property in India. Very basic and comprehensive document required to be registered. 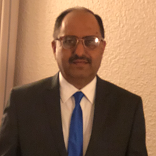 Any one wanting to appoint a General Power of Attorney to dispose of or let out a property in India, whether office, workshop, factory, shop and/or residential. Flexible to suit peculiar situations. Generally to act as the principal's attorney.